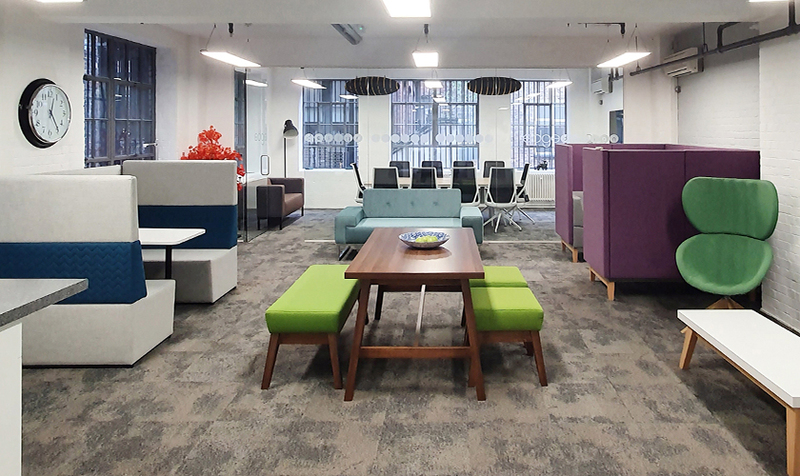 Pledge Office Chairs have a London showroom based in the Clerkenwell district. Within this location we feature Edge Design products and selected Pledge products suitable for the London market. But please feel free to contact your Area Sales Manager to arrange an appointment. We look forward to welcoming you to one of the best locations for viewing the �Ultimate in open space creativity�. NB. For General and Sales Enquiries please contact our Head Office on 01525 376181. Click here to see the london showroom image gallery.